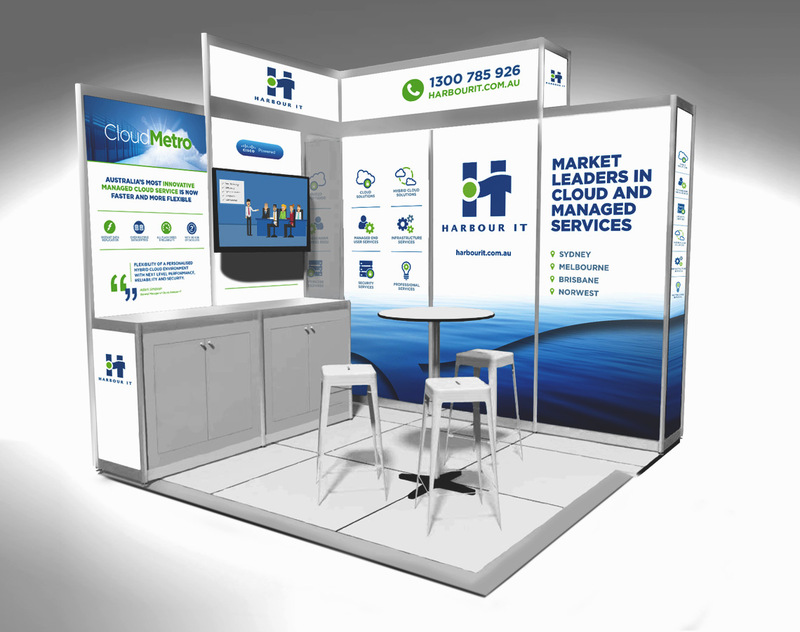 Harbour IT needed to present a coherent brand outlook, activate its marketing and strengthen its position as a leader in providing IT solutions to the Australian mid-market. Harbour IT has been one of the leading providers of IT solutions to the Australian mid-market but it has kept a low profile. As a result, the Harbour IT brand story was not coherent both inside and outside the company and its marketing communication was mostly reactive. A brand alignment exercise was key to getting the basics right. Collaborating with the Marketing Manager, we defined the company’s value proposition, core values and market positioning. A corporate identity was then crafted to define and guide the brand narration across various communications touch points. With the brand defined and aligned, the next steps were to activate the brand marketing communication. The key strategy was in leveraging the market leading position of Harbour IT in the Australian mid-market and to make sure all marketing efforts were tracked, measured and tied to an ROI. 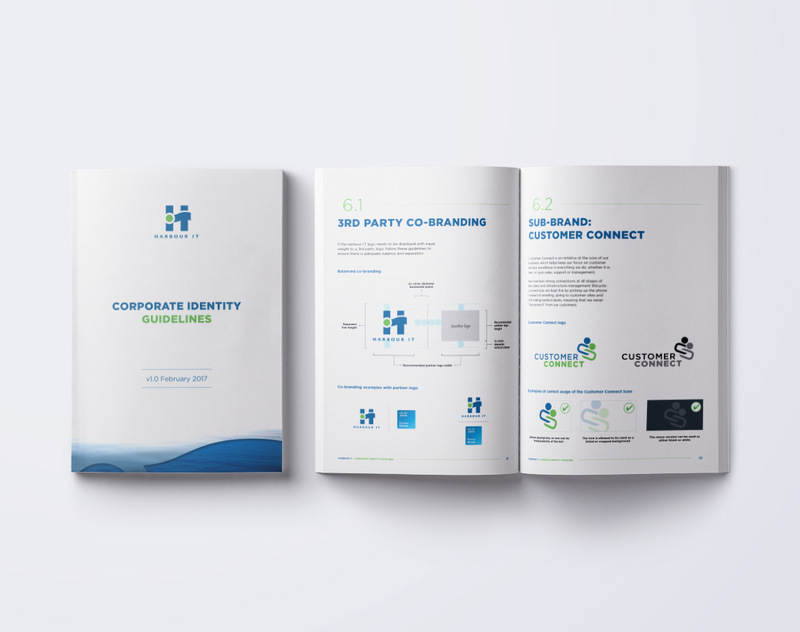 Since the brand alignment exercise, we have been updating all Harbour IT internal and marketing communication assets from infographics to event booths to PowerPoint templates and company brochures. With the brand and positioning defined; both employees and the market have started to recognise the Harbour IT brand. The Walk also revamped the SEO tactics in line with the brand alignment exercise and has managed to get Harbour IT ranking on the first page for the targeted keywords. We ran an integrated awareness campaign utilising eDM, SEM and display ads, a first for Harbour IT as a pilot on how to generate a leads pipeline. The campaign was a major success and at the moment we are embarking on updating the website design and content to leverage it as a better marketing tool. Looking to accelerate your marketing and brand performance? Let The Walk help you plan your next marketing campaign or lift the performance of your current marketing efforts. We are a performance-driven integrated marketing agency and can help you get more from your marketing. You can engage us to run your marketing end-to-end from strategy to insights or we can work with your in-house team and bring in the skills you need. Great Eastern Life Insurance is the oldest life insurance group in Singapore and Malaysia. 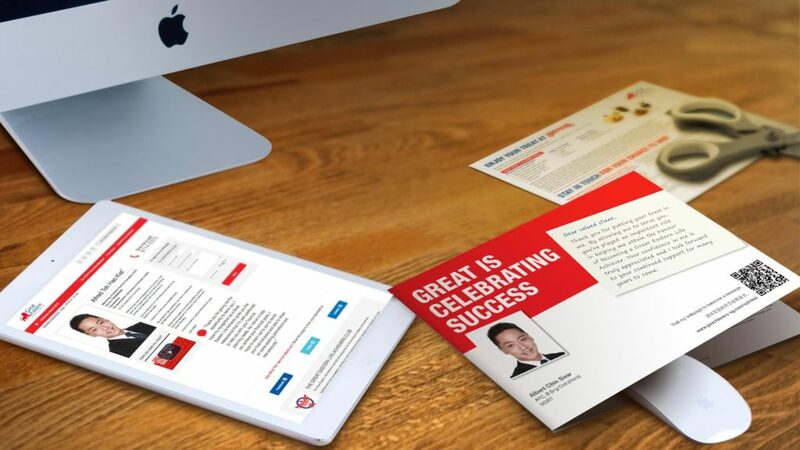 With a large network of sales agents, Great Eastern wanted to recognise and celebrate the success of it’s representatives while simultaneously engaging customers. 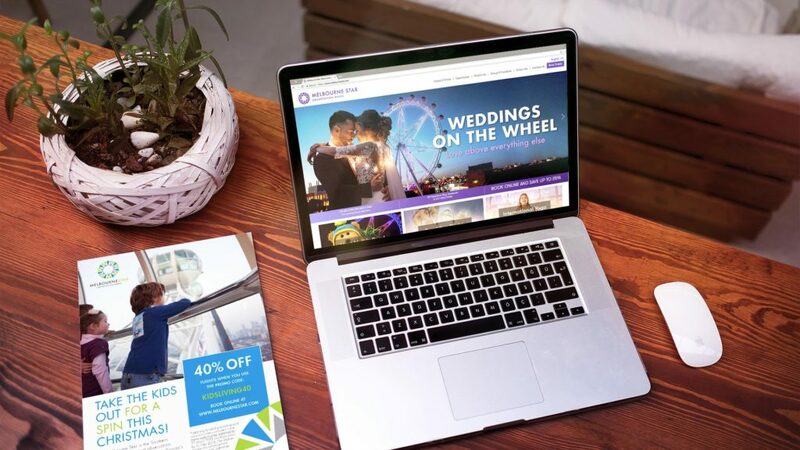 Collaborating with the design and dev teams at Stax, we worked together to hit the market with quality messaging, set up their SEO for long-term success, and ran a highly efficient digital ad campaign. 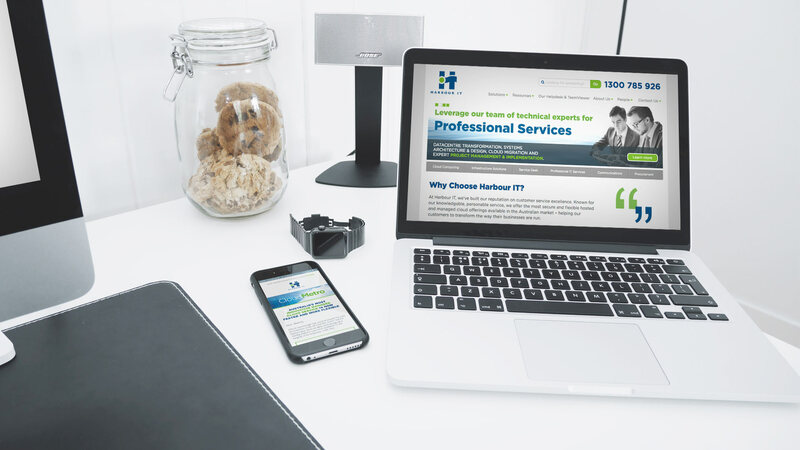 Receive the latest insights & perspectives once a month, opt-out any time. 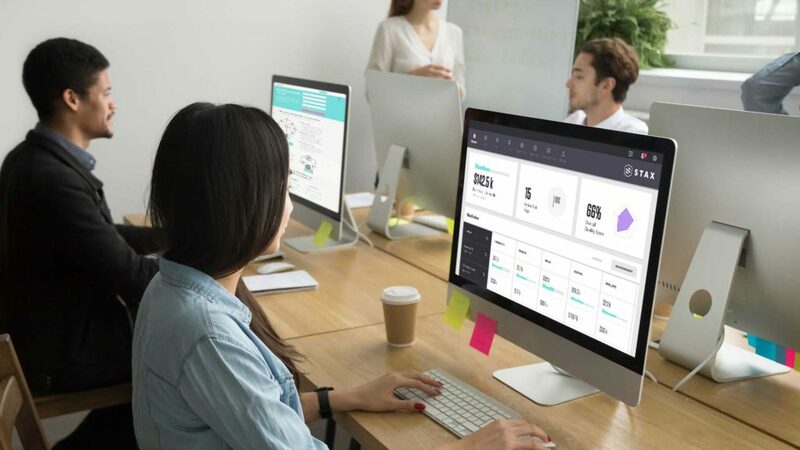 Learn how to create a killer marketing plan that serves your organisation, and doesn’t stress you out, drown you in unnecessary admin or take weeks to prepare.